Spring 2014 may seem like a modern ode to spring 1964, an homage to "simpler times" known for Pop Art, hippies, and memories of Havana. Bright colors, bucket bags, tropical details, and sporty looks all complete a vision of relaxation and leisure, creating a tone of playfulness and nostalgia for spring. 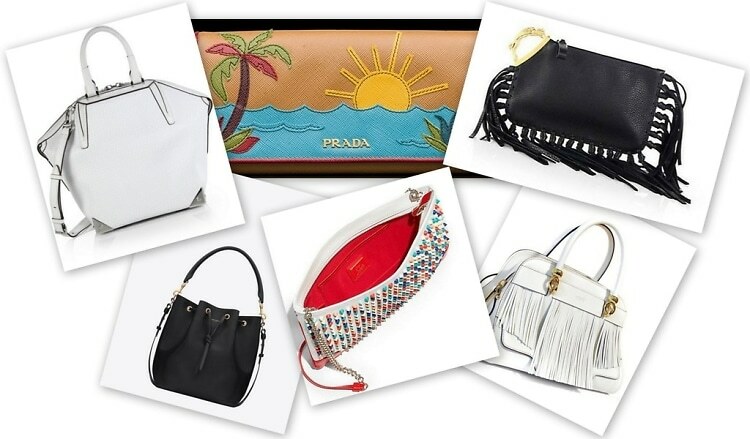 Look forward to the coming season by shopping our picks from the upcoming season's top handbag trends.